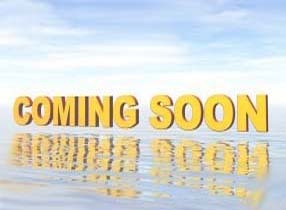 Here you will find recent posts on Encinitas New Homes that are currently selling or coming soon. There are currently 3 new homes communities in Encinitas as well as custom homes built recently that are now selling or in the works. To see all Encinitas new homes that are selling with updated information for each community, go to the Encinitas New Homes – Home Page. To see all homes and listings for sale in Encinitas go to Encinitas Real Estate and Homes for Sale. There you can search all listings direct from the MLS in real time. Or look at nearby new homes communities at Carlsbad New Homes, Rancho Santa Fe New Homes and all San Diego North County New Homes. We keep track of all the new home communities that are selling or coming soon in North County San Diego. Homes you won’t find on the national websites or in the MLS. We visit and bring buyers to the new home communities on a regular basis which gives us “Local Knowledge” that can assist you in finding and buying your new home. 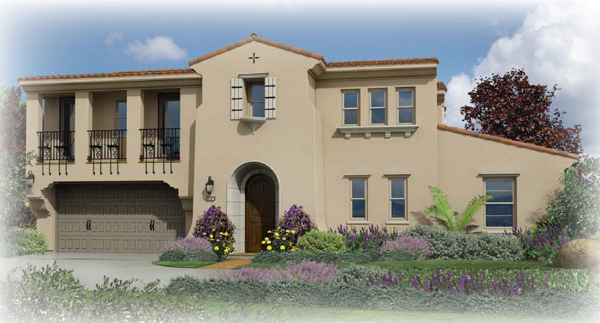 The long wait is over and sales have begun at Shea Homes new community, 1 Channel Island in Encinitas. 1 Channel Island offers 6 floor plans to choose from ranging from 1,955 to 4,052 square feet with 3 to 6 bedrooms and 2 ½ to 4 ½ bathrooms. The Plan 1 and Plan 2 are single story homes and the Plans 3 through 6 are all two story homes. Mainhouse has started selling their luxury, estate style new homes in Encinitas. 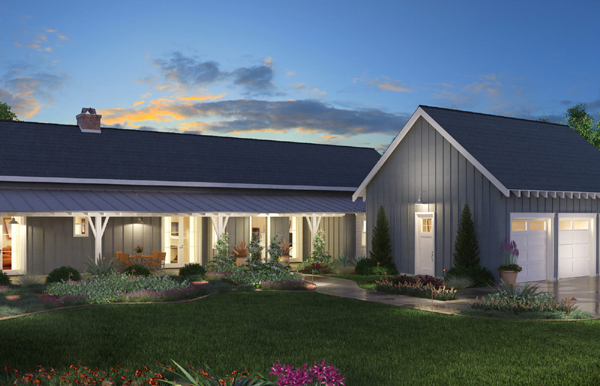 Offered by City Ventures, Mainhouse consist of 11 single family custom homes on 1 acre homesites. These homes are unlike any others on the market in the coastal areas of North County. Encinitas is seeing a surge in new home construction this spring with 3 new home communities that are now selling and four more that will come to market this year. 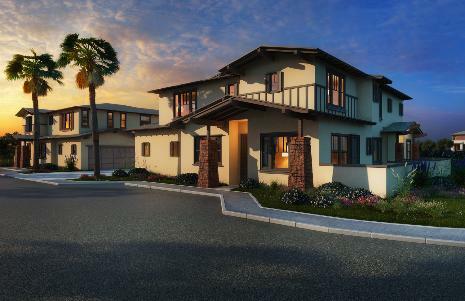 Fiore by Lennar, recently opened their new single family home community located near the coast in the Leucadia area.These 28 new homes in Encinitas offer 4 to 5 bedrooms ranging from 3,249 to 5,169 square feet. Pricing has been released and homes are offered for sale from $1,200,000s to the $1,500,000s and have a low Mello Roos of approximately $1,100 per year. Fiore features single story and two story homes. 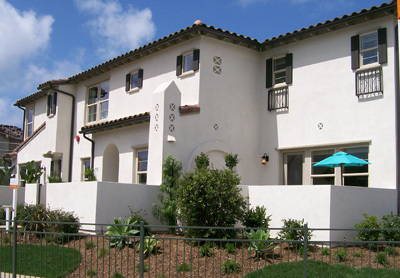 Lennar is planning to open there new community of single family homes in Encinitas. 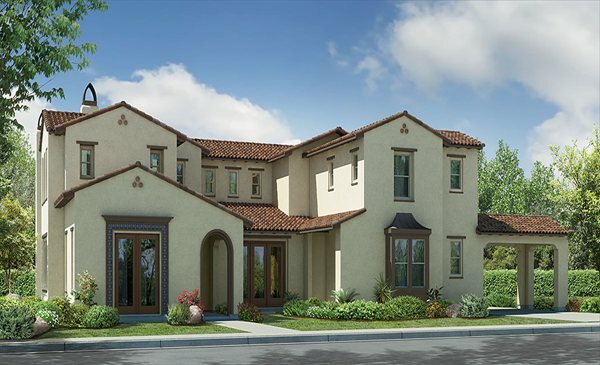 Fiore, will feature 28 new homes ranging in size from approximately 2,988 to 5,180 square feet with 4 to 5 bedrooms and 3.5 to 5.5 bathrooms. Site work is near completion and construction will begin on their model homes. No date for an opening has been mentioned at this time. The Cabanas at Coral Cove with 30 attached homes and Beach House at Coral Cove with 39 single family homes will be located in Leucadia on North Vulcan Road between Ashbury Street and Hillcrest Drive. Both communities are within walking distance to the Pacific Ocean beaches and offer convenient coastal living in the charming Leucadia area. What is the construction on Quail Gardens Dr. and Saxony Road in Encinitas?